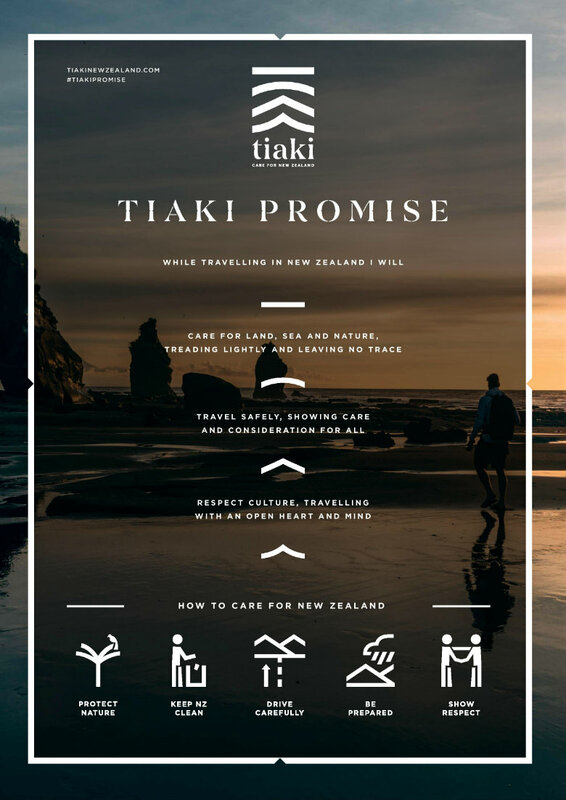 The Tiaki New Zealand promise is new initiative launched by Air New Zealand, the Department of Conservation (DOC), Local Government New Zealand, New Zealand Maori Tourism, Tourism Holdings Ltd, Tourism Industry Aotearoa (TIA), and Tourism New Zealand, designed to protect the land, travellers and culture. Luxury Adventures thinks it’s a great idea to formalise this and has been following similar practises thought it’s 9 point checklist for many years. 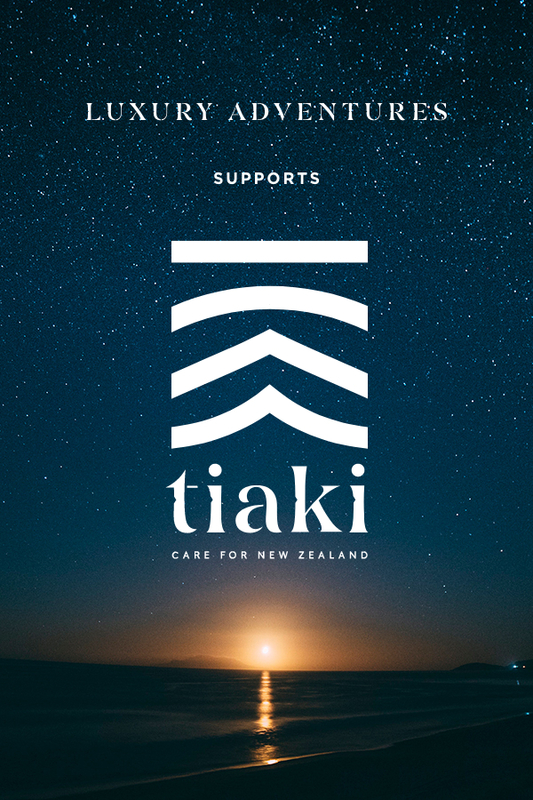 Further information can be found on the Tiaki New Zealand website.